Description: Just arrived! 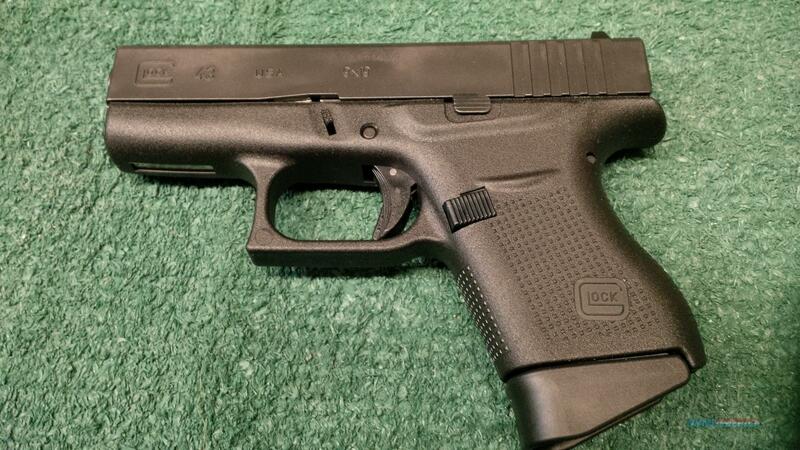 New in box Glock 43's. Comes with qty 2, 6 round magazines and the Glock factory lifetime warranty. We have been waiting for these for almost 2 months. Very limited quantity's, first come first served. Most other Glock pistols available by special order or in stock as well. As always thank you for your interest in our listings!